New Delhi: The Indian smartphone market — currently undergoing great churning at both the hardware and software levels — is set to witness a game-changing moment this month in the Samsung Galaxy ‘M’ series devices that may redefine the affordable and mid-level price segments currently dominated by the Chinese players. The South Korean giant, which has a significant presence across price points in the country, would this month launch two smartphones — M10 for around Rs 9,500 and M20 for nearly Rs 15,000 — with not-seen-before specifications like Infinity-V display in this segment. According to reliable industry sources, the third smartphone M30 with triple-rear camera system will probably arrive next month. 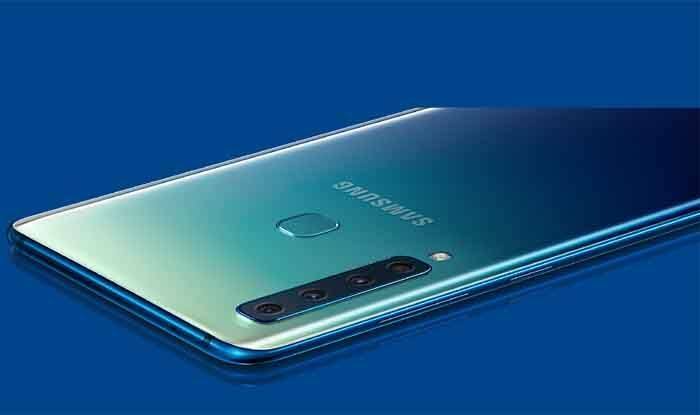 The first-ever ‘M’ series smartphones with industry-first features are currently being manufactured for the millennials at Samsung’s factory in Noida. It will be a global launch for the ‘M’ series in India and may reach other markets later. According to experts, Samsung which is still the most vertical integrated player in the Indian market, has set its eyes firmly on de-throwning Xiaomi’s highly-successful Redmi series in the affordable and mid-price range segment. “Samsung has access to latest display, camera, memory and connectivity technologies from hardware perspective. Further, it can enjoy global scale for the same ‘M’ models more than Xiaomi,” Neil Shah, Partner and Research Director at Counterpoint Research told IANS. “Samsung is also in better position in offline market and a robust service network. The only caveat has been Xiaomi sacrificing margins and out-pricing competition — the challenge which Samsung will have to crack with these new models,” Shah noted. Galaxy M20 will house a massive 5,000mAh battery — the first-ever on any Samsung smartphone — a big plus for phone users in the country who treat battery life as one of their key requirements. M20 will house a 3,500mAh battery. “It would look at bolstering and taking the fight to Xiaomi in this price segment, and further cement its leadership in Indian market,” Ram told IANS. The launch of the ‘M’ series in India, following months of R&D carried out by Samsung India, would be in line with the company’s strategy to consolidate its position among the country’s millennials. “A differentiated product strategy would fuel Samsung’s further growth in India,” added Ram.